As the weekend dawns upon the cryptocurrency industry, interesting things will happen. Although there is still plenty of bearish pressure on all individual markets, it seems things are improving gradually. The Electroneum price shows an uptrend can be established under these circumstances without too many problems. While the current gains may not seem like, the overall trend is quite interesting to keep an eye on. Albeit it has been relatively quiet on the Electroneum front as of late, the project is still alive and kicking. This mobile-oriented cryptocurrency is in the process of forging new partnerships and expanding its presence on a global scale. As such, it is only normal the price tends to fluctuate like all other markets. What is rather uncommon, however, is how the ETN value is rising right when all other markets struggle to remain in the green. Over the past 24 hours, there has been a very notable Electroneum value increase. 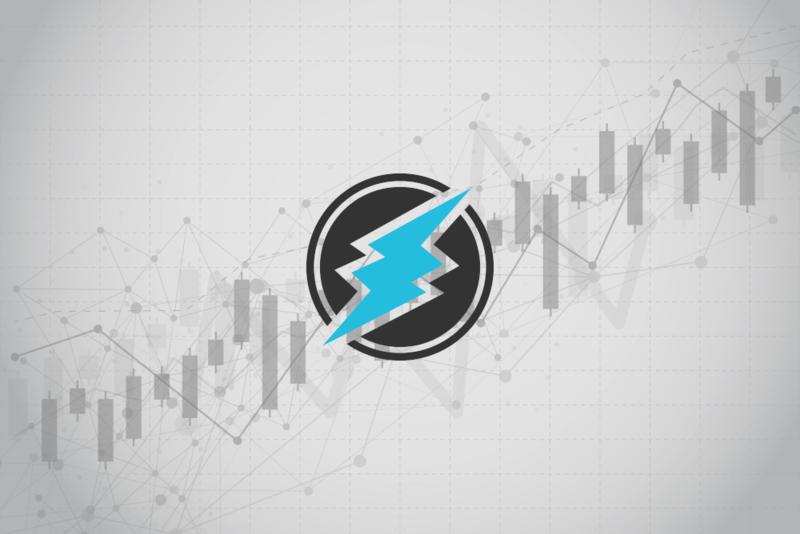 Following a 14% gain in ETN/USD and a 14.5% improvement in ETN/BTC, one Electroneum is now valued at $0.00668 again, or 183 Satoshi. This is all happening with the barest of trading volume as well. Just $426,525 worth of ETN has changed hands in the past day, which is rather little. Even so, it appears to be sufficient to keep this current momentum in place, at least for now. The big news for Electroneum holders is the upcoming iOS beta app. The developers confirmed this app is launching in the coming few days. Although it is a beta, it is a big milestone for this particular project. Gaining more traction among iOS users can be paramount to future successes. It is also somewhat difficult to launch a cryptocurrency app on iOS these days. Electroneum’s KYC approach may have made that process slightly easier in this regard. There is no shortage of Twitter users educating the masses on why Electroneum is a good buy. As Latin Crypto explains, the project mainly focuses on mobile users and enforcing KYC and AML in this market. On paper, all of the important boxes are being checked as of right now. Translating that into real-world success will be a continuous process, which is only to be expected. Cryptical is a firm believer in Electorneum’s future potential. This user expects the altcoin to be the “most profitable” of them all. That is quite a label to live up to in the coming months and years. While it is true competition in the mobile space is nearly non-existent for cryptocurrencies, it doesn’t automatically mean this project will succeed. Interesting months loom ahead for this currency. Based on all of these factors, it is not hard to see why Electroneum is firmly in the green right now. Despite its incredibly bleak trading volume, there is genuine excitement regarding the iOS app launch. Additionally, the currency has managed to hold its own quite well during this extensive bearish pressure. Big things are expected by the community. Meeting those expectations is a lot more difficult than it may seem. The post Electroneum Price Surges as Mobile App Comes to iOS Next Week appeared first on NullTX. « Previous Article World Open Network- A Platform for Every Blockchain and Cryptocurrency User!